Around 90% of those who suffer combat or conflict wounds will succumb to their injuries on the battlefield before reaching appropriate medical treatment. 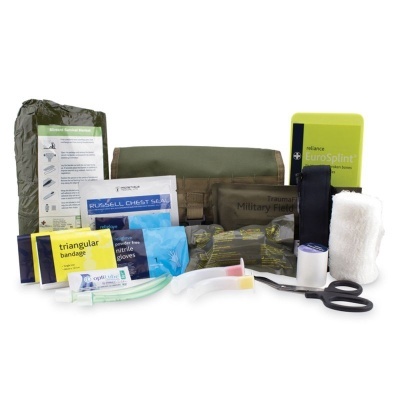 The Individual Military First Aid Kit reduces that risk by equipping soldiers with the tools they need for pre-hospital care, and includes a wide array of medical equipment to meet most demands. In combat situations, mitigating circumstances such as darkness, hostile fire, resource limitations, transportation issues, and hostile environments all pose different constraints to routine hospital or ambulance services. Having an accessible kit aids soldiers in taking care of themselves when medical personnel aren't available. 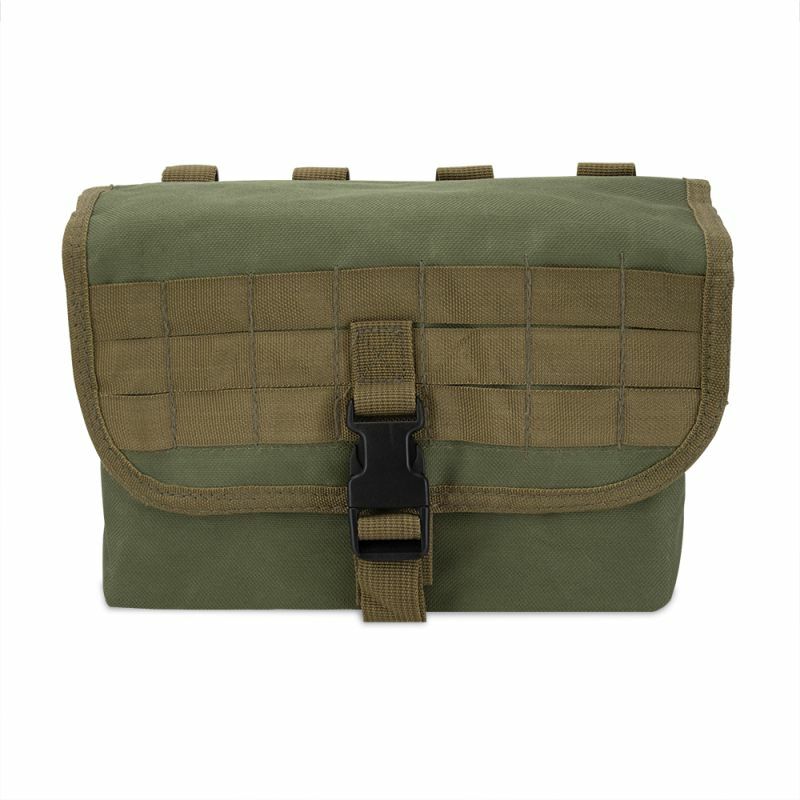 What Is Included in the Individual Military Kit? A military person shouldn't have to suffer at the expense of limited resources. The contents of this kit easily allow effective treatment of airway obstructions, open chest wounds, catastrophic bleeding, skeletal injuries, hypothermia, and more.